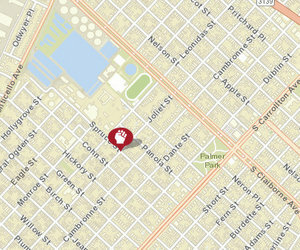 A man was shot while struggling with his assailant over a gun during an armed robbery attempt overnight on Spruce Street, New Orleans police said Thursday morning. The victim, a man in his 20s, was walking home around 1:30 a.m. Thursday, Aug. 30, when he was confronted by an assailant near Spruce and Joliet streets, according to the initial NOPD report. The victim arrived at the hospital with gunshot wounds to both legs, said NOPD spokesman Aaron Looney.